Caring for your baby, you'll need to make sure he's always clean and free of a mess! But if there's one thing you can't get out of, it's his poop and pee. Since babies can't do their jobs in the toilet, they let it go whenever they feel like it. Not only does this make a mess, but it's also uncomfortable for the baby, especially if it isn't taken care of properly. Fortunately, some diapers will be able to lessen the mess and increase the comfort for your little one. With the best overnight diapers, you and your baby will sleep properly without any worry. But out of the many brand names and types of diapers available, which are the best overnight diapers to invest in? Read on as we show you everything you need to know about the best overnight diapers. You may have suffered from your baby crying all night long because of making a mess at 2 in the morning. Or, you've woken up to a huge mess on the crib, with your baby at risk of getting rashes from poor diaper choices! That's why overnight diapers, or diapers meant to last for half a day (preferably from night to morning), is there to help you and your baby out. These overnight diapers are made out of extra-absorbent material, known to help absorb the poop and pee your baby makes without feeling wet or uncomfortable on your infant's part. It's not only extra-absorbent but comfortable and easy to put on as well! These diapers will last a whole night and leave your baby fresh in the morning, focusing more on sleep rather than feeling icky or infected from his daily poop. It's meant for overnight use or when going out for an extended period, unable to change as quickly as recommended. ​Just like what the diaper name is for, it's meant for over 12 hours of absorbing any messes your baby makes throughout the night. This will keep you from waking up and constantly changing him. It's also great when traveling or if you and your baby are out for a long period. The material is made out of soft fabric, making it easy on the baby's skin without risk of infection. He'll be comforted and sleep peacefully without waking up from any wetness he feels. 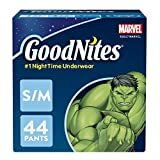 There are a ton of brand names that have released overnight diapers to ease the constant changing throughout the night. But how can you choose the best diapers suitable for your baby? Diapers come in different sizes, depending on how small or big your baby is. This will help prevent the diaper from slipping off or being too tight while wearing it. Measure his waist and refer to the accurate measurements based on the diaper brand you're purchasing from, as sizes vary. There are diapers made out of cloth, or you can also buy doublers and extra inserts to add more absorbency, preventing discomfort or extra messes. Hemp and bamboo fabric make an excellent material for its softness and extra absorbency! How many times will you need to change your baby's diapers? The count will also be an excellent way to work on your budget, as the more diapers you buy in bulk, the lower the price. It's best to check how many times your baby needs to be changed per day to get an accurate budget for the weekly diaper stock. It's recommended to change your baby's diaper right before bedtime to make sure he sleeps with a clean one. He's comfortable and free from the risk of infections. Also, make sure he's already pooped or peed before changing his diaper before bedtime. It's best to avoid any form of liquids right before he sleeps to avoid him from pooping or peeing more than usual. Larger diapers, or those with extra absorbency, will help keep your baby comfortable and free from messes come morning time. You may also want to invest in doubles or extra pads for better absorbency. The pads are recommended for infants who have a wetter poo, or pee and poo more while sleeping! Look after quality and durability over price. These two qualities help increase the safety and protection of your baby. If you're keeping a routine, or sleep training, try to make sure that you allot time for your infant's changing as well. With soft and absorbent diapers, there's little chance of your little one breaking your sleeping patterns, and he'll be able to sleep soundly during the night. 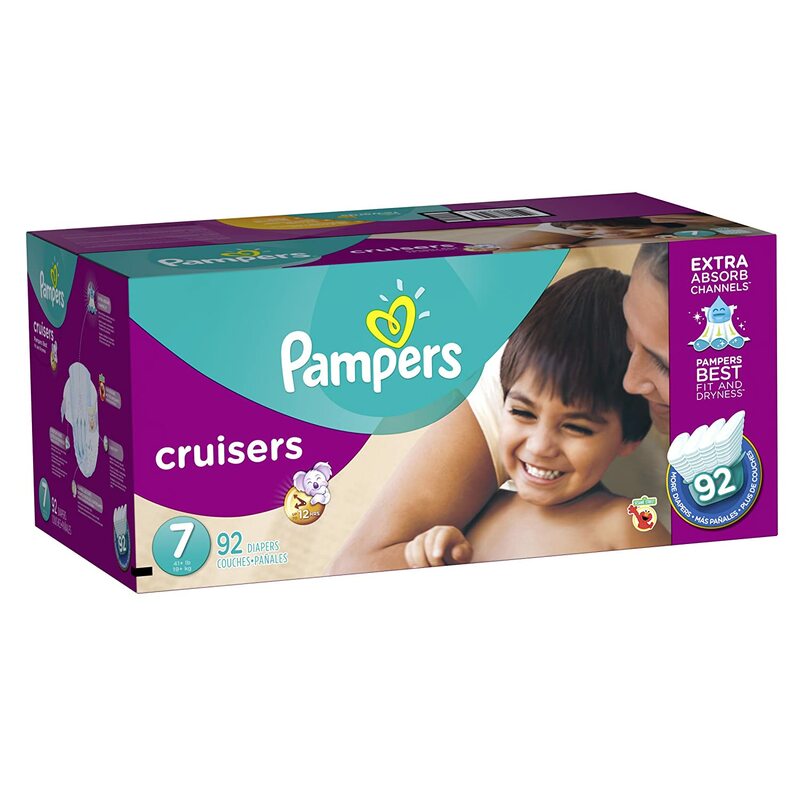 Another favorite from Pampers, the Cruisers are ideal not only for overnight but also for little travelers or cruisers out for long road trips or vacations. It comes with Extra Absorb Channels to distribute the wetness evenly, making it more comfortable for your baby. Another perk I love about the Cruisers is how it doesn't sag, so when you're playing with your baby or if he always moves while sleeping, the diaper won't fall off! It has the 3-way fit that will adapt to your baby's lower body, so he has the freedom to move around without feeling stiff or restricted. It's ultra absorbent and offers up to 12 hours of protection, so no need to worry about your little one filling the diaper and having to change it again. 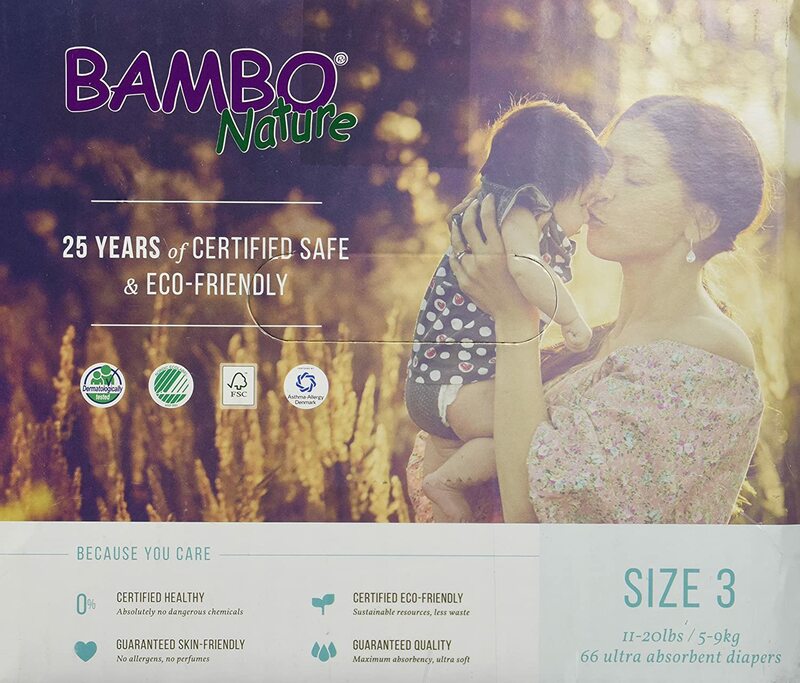 Bambo Nature Maxi Baby Diapers hold their promise to using eco-friendly diapers, which is a huge plus for parents who want to stay natural and advocate environmental awareness. I was a bit hesitant upon ordering this, as I was wondering about its quality material. But I was wrong to feel so! Don't worry about the eco-friendly material, as they are designed to minimize the risks of allergies and diaper rash, even better than other brand names! The diaper is still very soft and pleasant to touch, and its ultra-absorbent material keeps my baby dry and comfortable all night long. The material does not go through any harmful chemicals or processes other diapers go through, so it is ideal for all babies, even those with sensitive skin. It isn't only soft, but because of the chemical-free processing, I am assured it also contains less risk of allergies or diaper rashes. 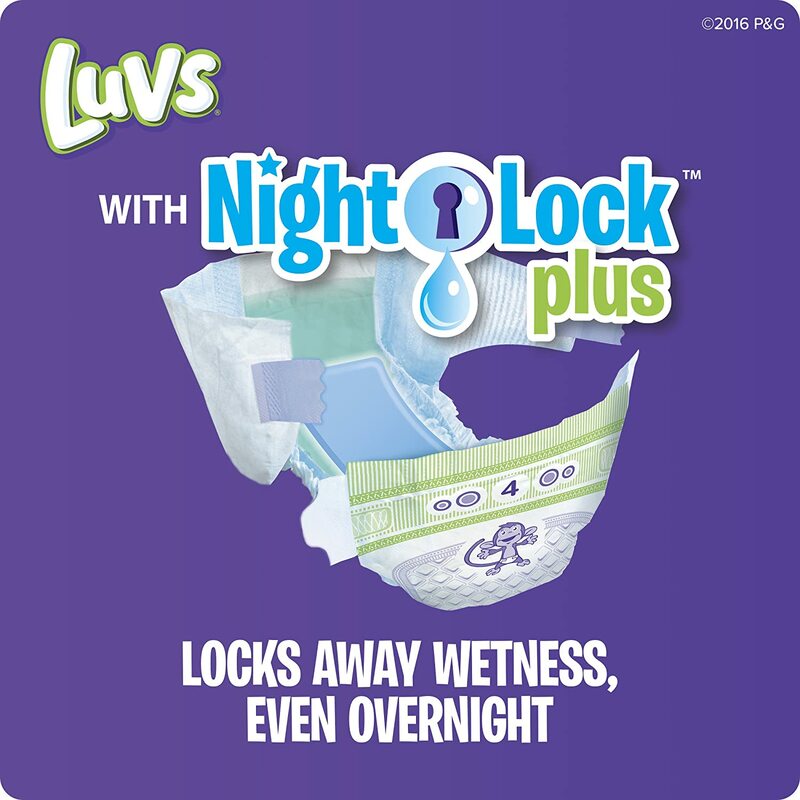 What I love about Luvs is how it comes with ultra leakguards to keep the blowouts and wetness INSIDE the diaper. My baby hasn't experienced any poop blowouts when wearing these diapers. It also keeps my baby's skin dry no matter, and the softness alone amazes me. It also has a wide fastening area, so I don't need to worry about having to change my baby's diaper. It's very easy and saves me a lot of time. Through its tight yet flexible guards, it keeps away from signs of leaking, and it also lets my baby sleep soundly. Huggies is another popular brand name that holds a reputation for quality diapers. The Overnites Diapers are no exception, with its advanced features that make it perfect for sleeping babies. It is Huggies most absorbent diaper, and I was impressed by how it held on to my baby's poo and pee well. There was no sign of leakage, and its material is soft, meant for any skin. The fit stays true to its word, and it's easy to adjust or change. The double grip keeps it fastened no matter how much your baby moves as he sleeps as well. At a price that ranges between $20 to $25 for 66 counts, it's a great and affordable price! I would recommend these for those who want a popular brand name bit without the hefty price tag. 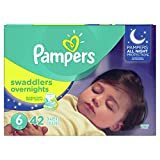 If you're looking for one of the best overnight diapers for your baby, then we would first recommend our top pick, which is Pampers ﻿Swa﻿ddlers D﻿iapers! Pampers is known for their quality diapers built for durability and comfort. In fact, some people have started calling diapers "Pampers" because of how popular it is. The Swaddlers diapers are known to be the softest diaper made from the company, and I can vouch for that. I love how soft it feels on the skin, and babies enjoy the smooth fabric. The sides are also stretchy and can easily flex to your baby's movement, making it extra comfortable without feeling any stiffness while sleeping. It also comes with a color-changing wetness indicator, which I truly appreciate. That way, I'll be able to know when I need to change my baby and if his diaper is full. The indicator is easy to see, and the whole diaper is very absorbent as well. Your baby's health and wellbeing are important, and with the best overnight diapers, he will be able to sleep in peace and without you having to worry about cleaning up a mess or any risk of sickness from leaving his poop or pee in his clothes. Both of you can sleep soundly and comfortably, all thanks to absorbent diapers that can last throughout the night. 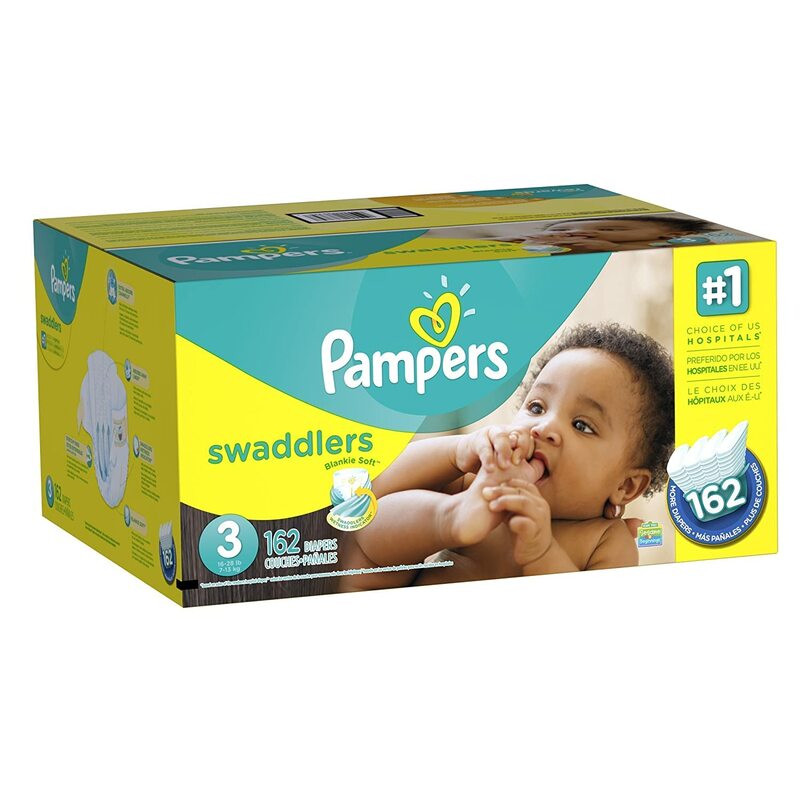 Of all the diapers we've researched and tested, we can say that the Pampers Swaddlers Diapers are the best for babies. Known as Pampers' softest diaper with all the advanced features you need, you'll be able to find out when your little one needs changing, and you are also assured that he is comfortable with the soft material. Pampers delivers and will be suitable for any baby, no matter the time of the day! 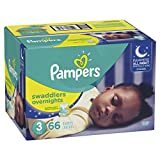 You can purchase these diapers, or any of the ones mentioned above, from your local baby or grocery store, or from reputable online shops. 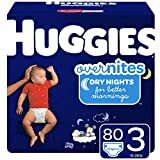 Hopefully, this article on the best overnight diapers helped you become more informative on what you and your baby will need to stay healthy and clean. So what are you waiting for? Invest in the best overnight diapers and enjoy comfort and a happy baby today! We hope you enjoyed the article. 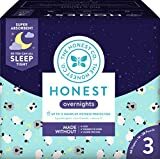 If you have any other questions or reviews about these overnight diapers, then comment down below. We'd love to hear what you have to think.